China increasingly sees its flagship foreign policy project as a tool for restructuring global governance and a vector for promoting a new form of globalization. Russia’s comeback to Africa has been widely discussed since 2017. Japan and Central Asia: Do Diplomacy and Business Go Hand-in-Hand? Japan’s policies in post-Soviet Central Asia, similarly to its actions in other Asian subregions, have often been interpreted recently as reactions to China’s advances – in particular, the Belt and Road Initiative. This first impression can be misleading. At a time when the European Union (EU) is discussing its long-term climate strategy and drafting new legislation to foster the decarbonization of its gas sector, a close look at the experience of Denmark, Germany and Italy with renewable gas production can provide valuable lessons. Since mid-2012, in the wake of the global financial crisis, China has sought to reinvigorate relations with Central and Eastern Europe (CEE), notably through the creation of the 16+1 formula. Under President Macron, France has staked out a positive but principled position towards China's BRI. What makes the militia milieu so unique and important for understanding today’s Russia is that it finds itself at the intersection of state institutions, patronage mechanisms, criminal structures, and grassroots illiberal activism. 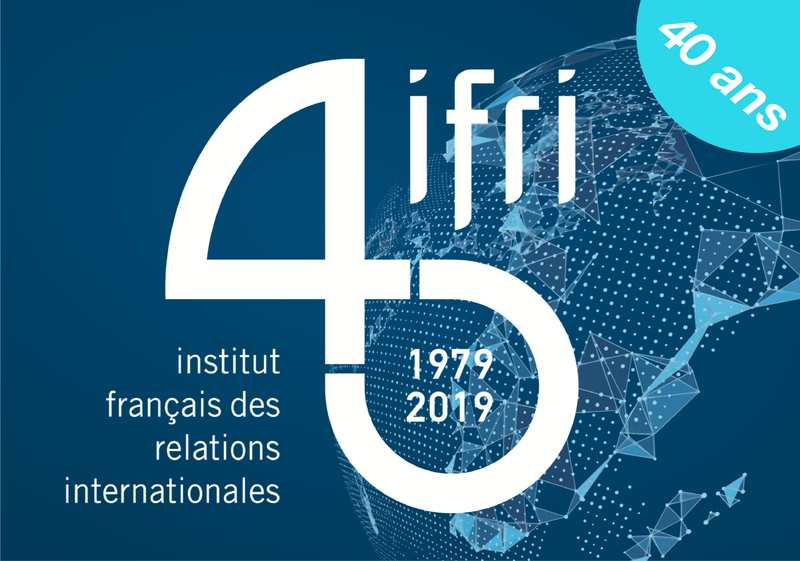 This text was published in Politique étrangère in 1979, the year in which the French Institute of International Relations (Ifri) was created. During the 19th century, Westerners provided ideological justifications for their colonization, namely spreading the Enlightenment across the globe.